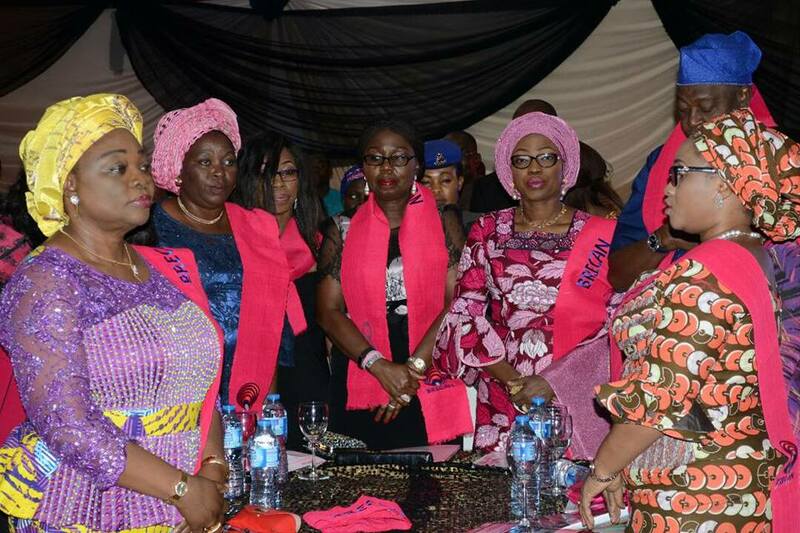 The First Lady of Ondo State and the founder of Breast Cancer Association of Nigeria (BRECAN) has called for all hands to be on deck in the fight against breast cancer. 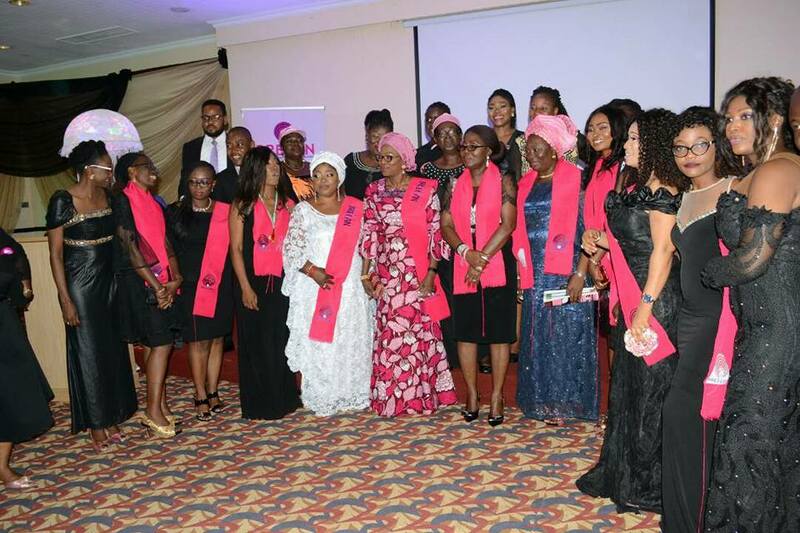 Speaking at the official launch and fundraising dinner for the Lagos Chapter of BRECAN at the Sheraton Hotels and Towers, Lagos, Arabinrin Betty Anyanwu-Akeredolu called for support of individuals and government to ensure that women do not die needlessly because of breast cancer, stating that the time has come for everybody to play their part in the effort to add knowledge and eradicate the scourge of cancer. “We don’t have to fold our hands; I think it is about time we begin to take part in the effort to add knowledge and eradicate the scourge of cancer so that our women do not die needlessly because they do not have money to access treatment. “For us to do so much, we need money to be able to comb the nooks and crannies of this state so that our women are aware that if they do nothing about that painless lump, their survival is not guaranteed. Awareness is key; let us all support ourselves and know that women are surviving cancer if you do the right thing at the right time”, she stressed. In her lecture, the Guest Lecturer, Mrs. Olufunmi Olateju emphasized the role of diet in attaining good health while also highlighting some factors that helps in preventing cancer which include physical exercise, healthy eating habits among others. “A lot of people don’t like to do exercise; be physically active as part of everyday life. Avoid sugary foods and eat lean meat”, she added while analyzing the impact of food choices on a cancer patient and also the need to get expert advice. In her own remark, the National President of BRECAN, Mrs. Juliet Ogbogu expressed joy at the official launch of the chapter while applauding Arabinrin Akeredolu for taking the initiative to establish BRECAN 20 years ago. “I want to thank God that BRECAN is spreading like wild fire. She did it, she survived it and she is still counting. BRECAN has gone international. We are raising funds today in order to be able to create awareness. I am happy that chapters are springing up. We now have chapters in 7 states of the federation”, Mrs. Ogbogu reiterates. 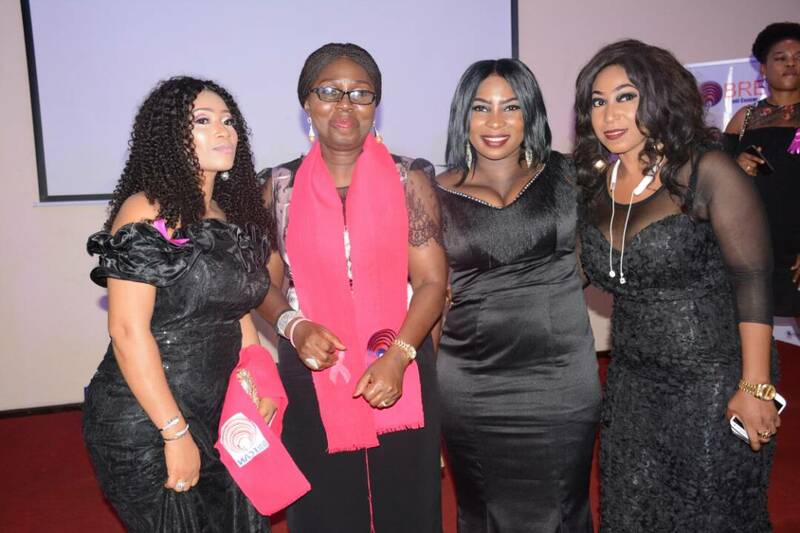 In attendance at this epoch making event was the wife of Lagos state Governor , Mrs. Bolanle Ambode, the wife of Deputy Governor of Ondo State, Chief Mrs. Ajewole Ajayi, the wife of Ondo State SSG, Mrs. Jumoke Abegunde among other top dignitaries. Giving an emotional speech, Salmon Nurat, a 30 year old breast cancer survivor who used the opportunity to thank Mrs. Akeredolu for founding BRECAN in order to give hope to patients charged the government to make radiotherapy machines available so that cancer patient can access help. In her own remark, Funmi Adefila Osiegbu, another breast cancer survivor admonished that a total lifestyle change is required and that eating right and exercise is a must. Earlier in her welcome address, the Chairperson of BRECAN, Lagos State, Mrs. Vivian Okorie affirmed that the official launch of the state chapter was indeed special as it is a movement directed towards bringing about change to humanity. According to her, the scourge of breast cancer is no longer news as it affects both the young and the old, thus the need to collectively fight back. While calling for supports in its bid to continually create awareness and advocate for resources and facilities that will aid in quick recovery of women suffering from breast cancer, Mrs. Okorie enjoined everybody to be a part of the fight back. The newly inaugurated state executives include Vivian Okorie, chairperson, Prisca Attah, Secretary, Henrietta Tommey, Fin. Secretary, Jennifer Seidu, Treasurer, and Emeka Ojeh, PRO.